The Winston collection of wedding jewellery featuring wedding hair combs, bracelets and earrings. Finely crafted bridal necklaces guaranteed to delight you. And designed to compliment most bridal hair styles. And bridal gown styles from the simple to the elaborate. This unique style that is designed and made in Melbourne by Hello Lovers Australia. We have a diamontie version and a pearl and diamontie version available in store. Matched beautifully with our eden wedding earrings and bracelet. 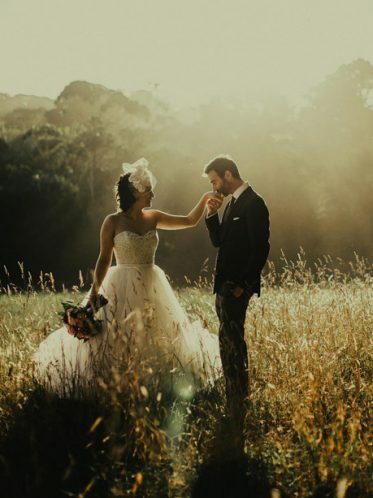 Leah S Designs has an extensive range of wedding jewellery to choose from in store.If you are unable to come and visit you can call 03 97032198 and order over the phone. We will send your order straight to you via express post. Also bridal veils made by us to your requirements. Every style from short veils to long cathedral veils. Dont forget our stunning range of wedding dresses. Private: Pink wedding dress with gold embellishment.